Yesterday, the Polish studio Techland, the creators of the famous Call of Juarez and Dead Island Riptide, released 4 new screenshots for its project Hellraid and shared some game’s details. 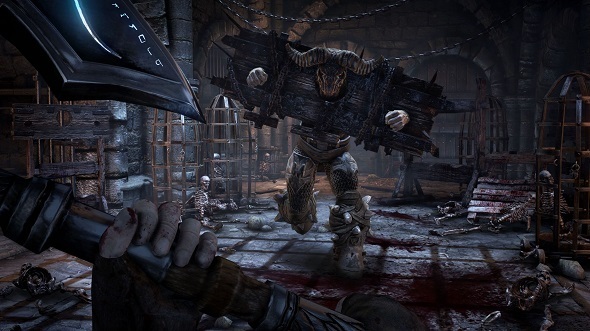 According to the developers’ definition, Hellraid is a game that combines several genres: co-op slasher, first-person shooter and, of course, action. 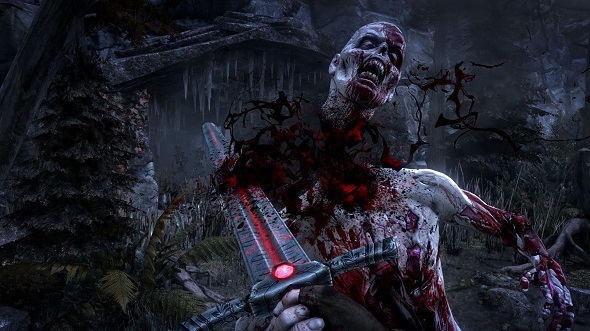 Hellraid gameplay is based on the characters’ travels between the worlds via interconnected magical portals. Every game’s level can be played many times, it depends on the gamer’s purpose. 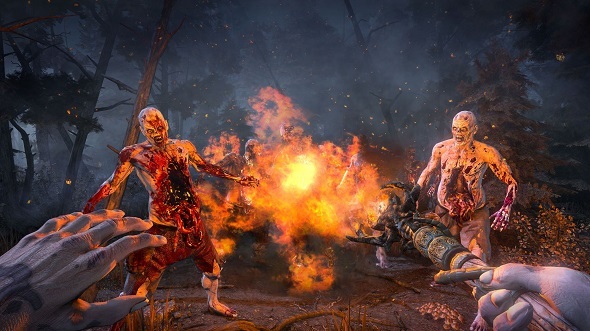 Whether he wants to pass the storyline campaign or complete additional quests, or compete with friends for the awards or experience, killing the hordes of evil forces - now it's possible. In addition, as we have told you in our previous article, four character classes (warrior, mage, paladin and a rogue), the unique skills of which can be developed, will be presented in the game. Also Hellraid will get a crafting system that allows you to change the weapons’ characteristics and buy the armor for your character. 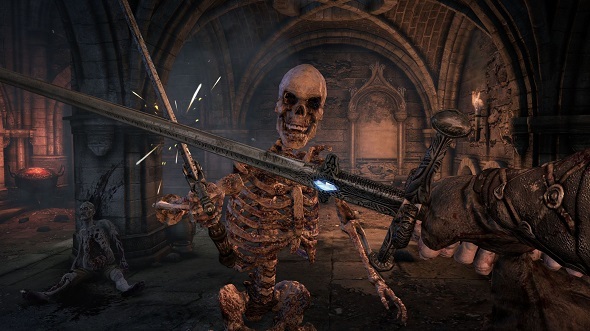 But the most interesting is the fact that Hellraid developers have created an exclusive system - Game Master. The purpose of this system is to monitor the distribution of quests, the arrangement and number of enemies or even treasure location. If Game Master system will work correctly, then gamers will be able to pass the game multiple times and get a real pleasure. And for those who have forgotten or do not know yet, we would like to remind that Hellraid release is planned for PC, Xbox 360 and PS3 later this year.